The new classic prime lens for street photography. A brilliant lens. The Elmarit-M 28 mm f/2.8 ASPH. 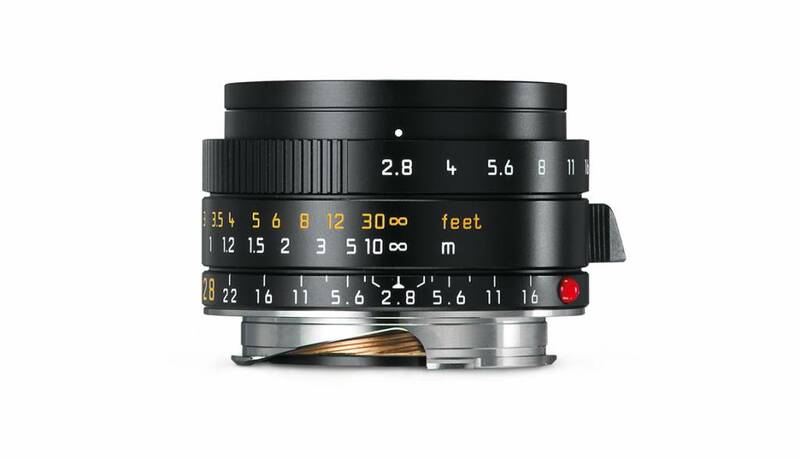 is the most compact lens in the entire portfolio of Leica M-Lenses. This is made possible by the use of an aspherical lens element, which enables particularly compact lens construction and a weight of only 180 grams. 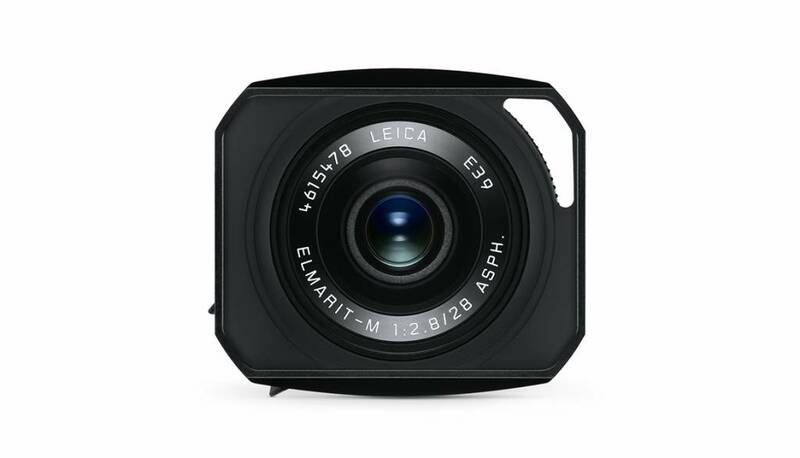 This makes the Elmarit-M a firm favourite with street and reportage photographers. Every scene can be composed to perfection thanks to a rectangular, full-metal lens hood with a screw mount that can be replaced by a screw-in protector ring when not in use. This lens is optimized for digital photography and has significantly reduced image field curvature in comparison to the previous model. This results in considerably improved image performance with high resolution and extremely impressive reproduction of details. The Elmarit-M 28 mm f/2.8 ASPH. is practically distortion-free from infinity to its closest focusing distance of 0.7 meters, and provides an exceptionally clear view through the viewfinder of M cameras.